The incredible moth year at Tophill Low NR, East Yorkshire continues at pace as the 400 species mark was reached and passed over the weekend of July 21st/22nd – the fastest ever the total has been reached in the site’s history. 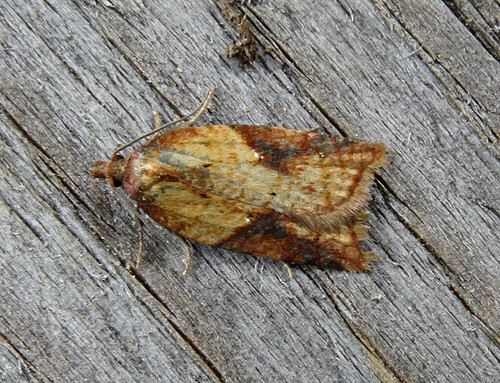 Incredibly, the 400th species was Acleris aspersana – not new to the site, but the first time it had been recorded since one in 2002. 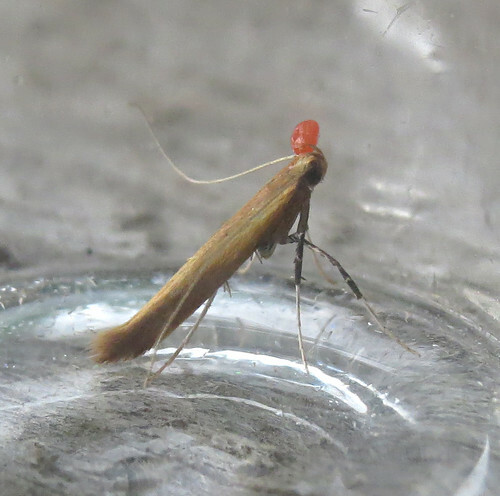 Caloptilia rufipennella is another rarely recorded species on site – the fourth Tophill individual noted, and the first for three years, was taken at light on the 21st, as the year total races on towards what will hopefully be a new site record in 2017. 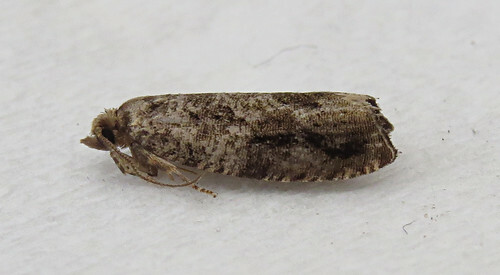 News from early July concerned the addition of Epinotia signatana to the reserve list. 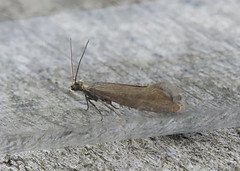 Two trapped on the 5th were proved by genitalia dissection and it becomes the 657th documented moth species recorded. 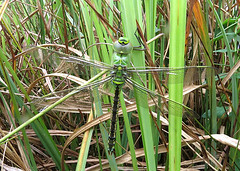 As ever, for the latest news, check out the Tophill Low blog and daily updated Twitter feed.